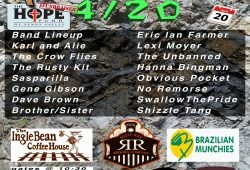 Today is Friday, March 22nd 2019 and we are live from Inglebean. 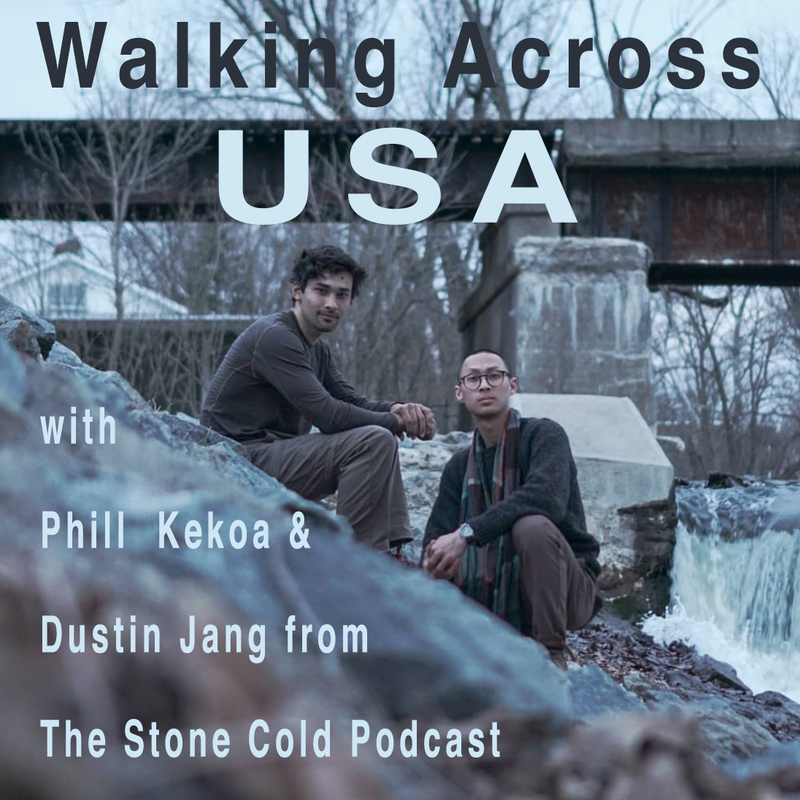 Today we will be talking to @phill_kekoa and @dustinjang who are two young men, that are taking the direction of their lives into their own hands, following their hearts and walking across the USA. Just yesterday someone called the Inglebean asking for a manager to try and coordinate a gift package to these guys because she had heard they are coming through town the next day. She works for a woman owned and run company called Lily Trotters that makes compression socks for hikers and such and heard that they were having some pains so she is sending some of their socks for them. Also bought them a Inglebean gift card. 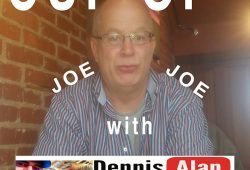 After working out details with her I contacted them and offered a place to crash the night and they pushed thought the late night and crossed Bald Eagle State Park and camped in my Tentrr Site. This morning they are here now in the Bean getting warm and some food in their bellies talking to us.